ITSMR’s Fact Sheets are a convenient and concise presentation of data, emphasizing key points on a variety of highway safety topics. These one-page reports highlight analyses from the most current data available at publication date.  ITSMR maintains a Contacts List of individuals who have asked to receive notifications of new information available on our website. To join this list, enter your email address in the box and click the Submit Email button.